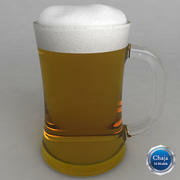 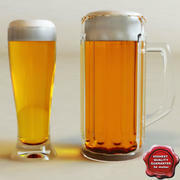 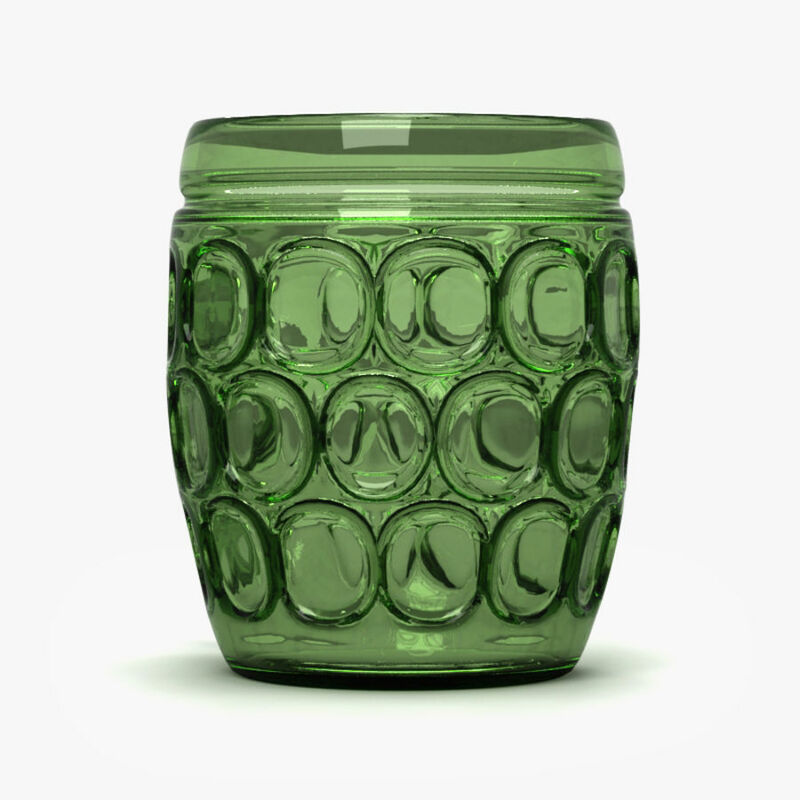 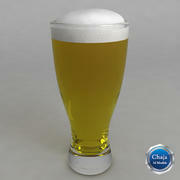 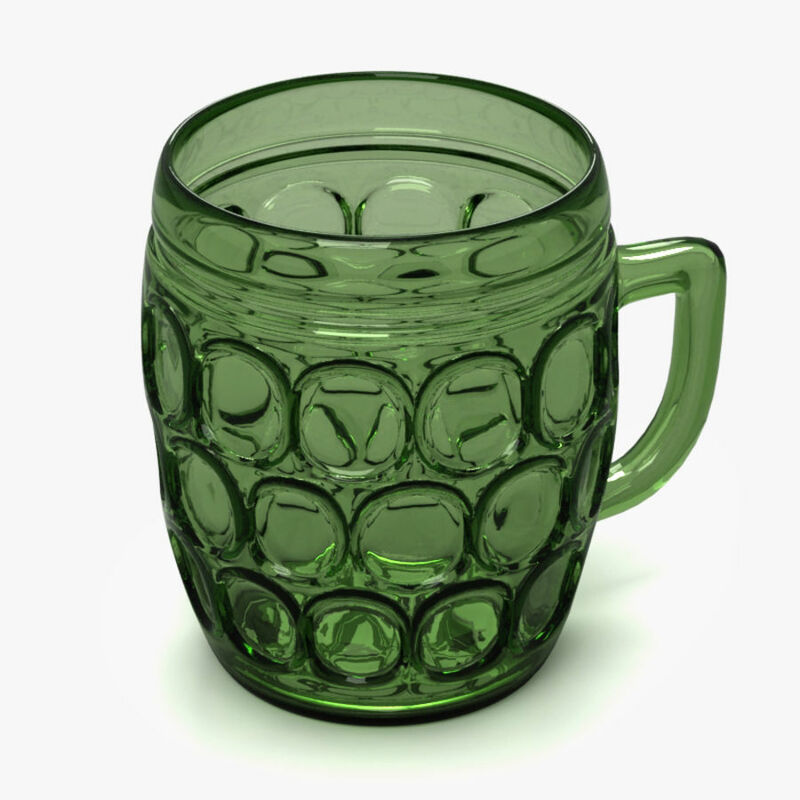 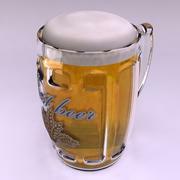 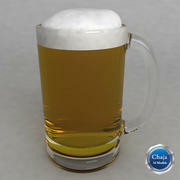 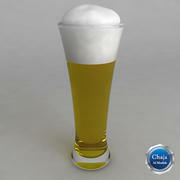 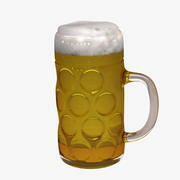 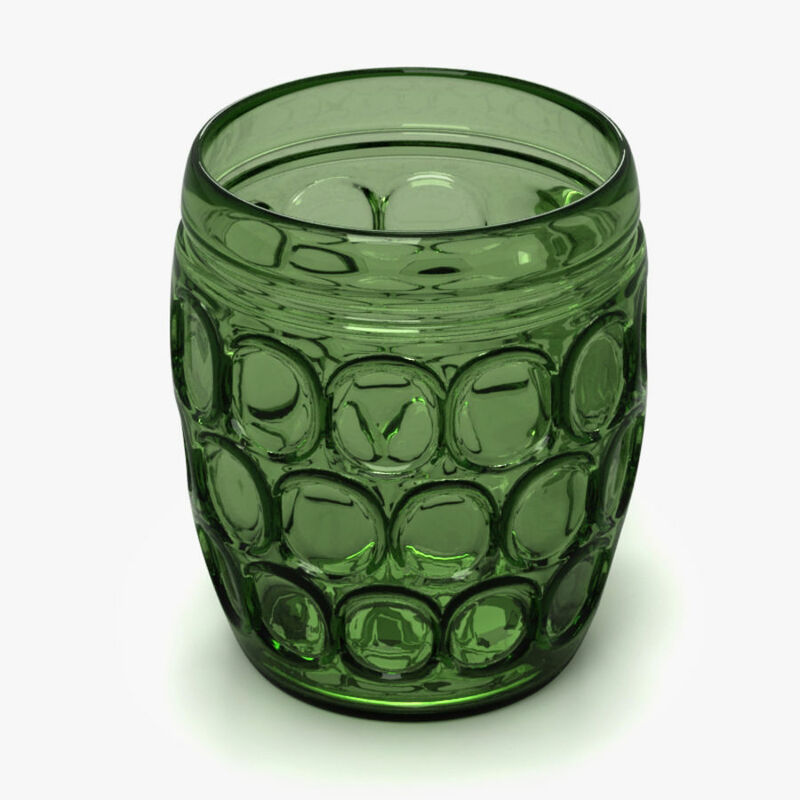 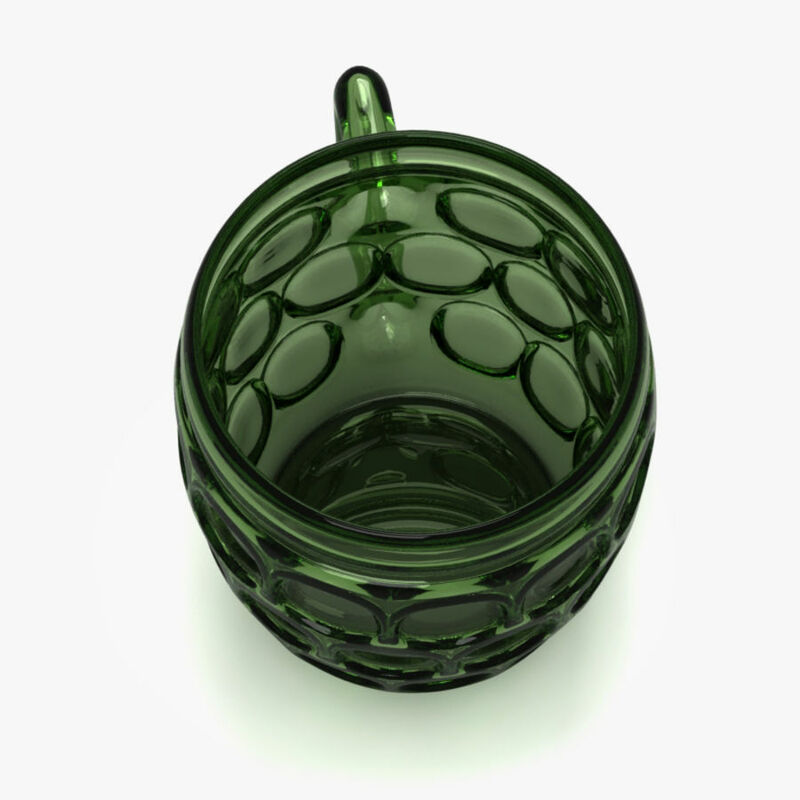 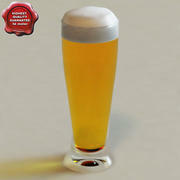 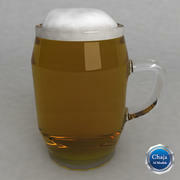 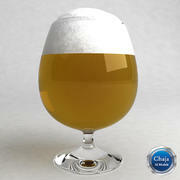 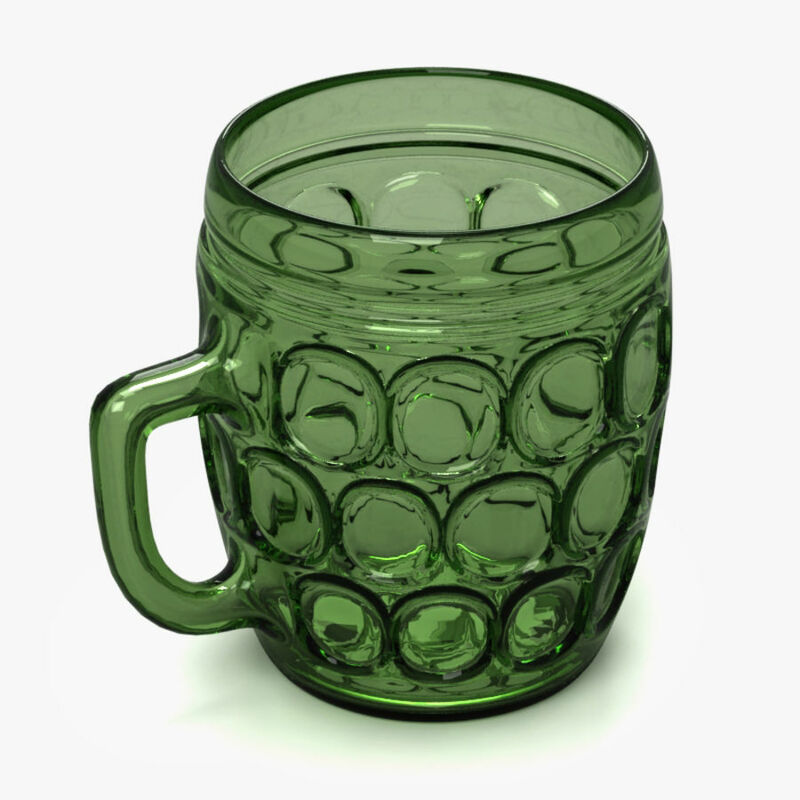 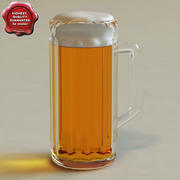 A classic beer mug modeled in Autodesk 3d Studio Max 2011. 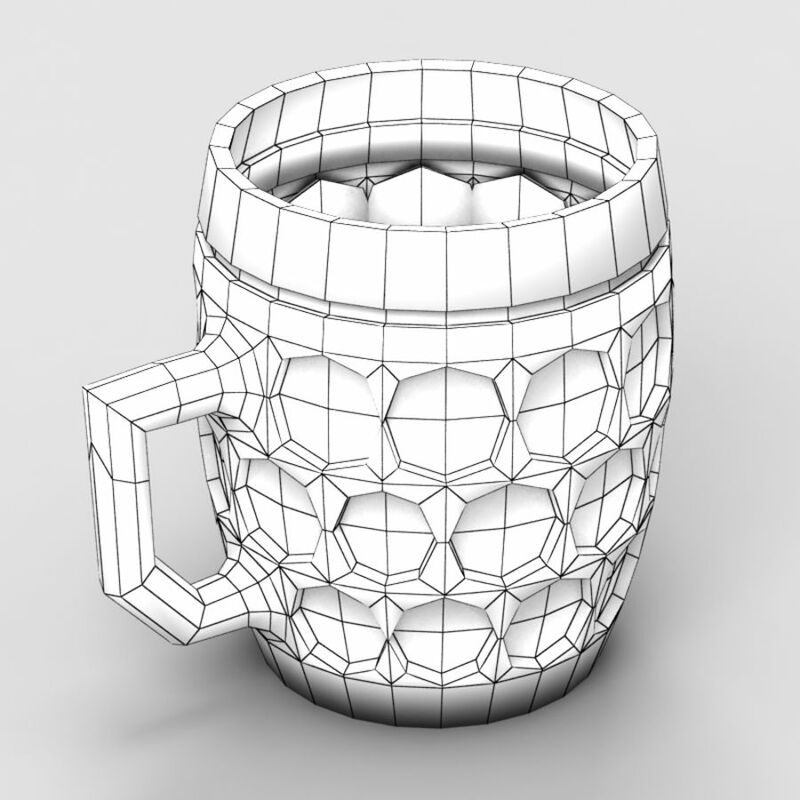 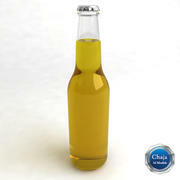 Also available in 3ds, obj, fbx formats. 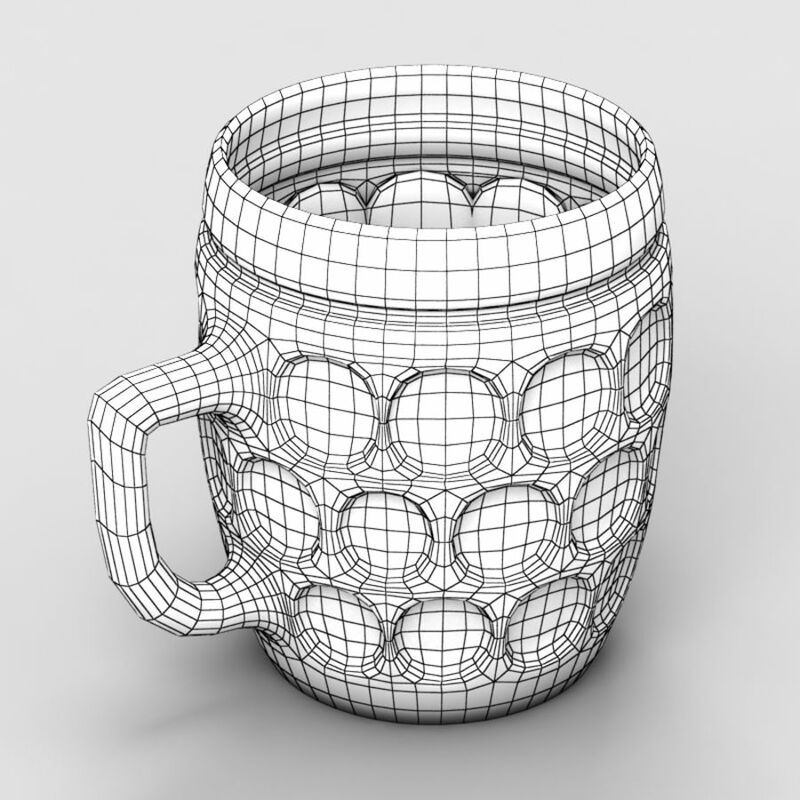 You can adjust the smooth modifier as you like.